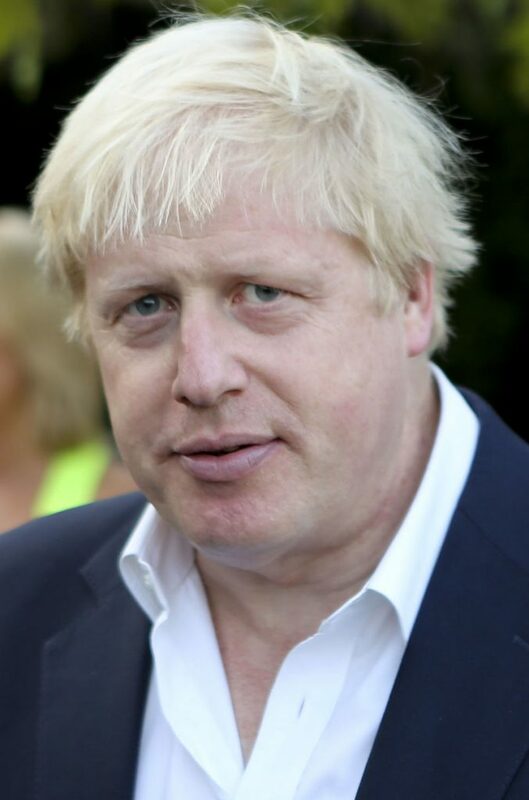 On Sunday, in the paper’s “Shifting Patterns of English” series, Observer columnist Jonathan Bouquet wrote: “What on earth is going on with Boris Johnson? He was urged to apologise to victims of child abuse after claiming millions of pounds of police funding was being ‘spaffed up the wall’ investigating historical allegations. The former foreign secretary suggested that ‘an awful lot of police time’ was being spent looking at ‘historic offences and all this malarkey’. ‘Malarkey’? ‘Spaffed’? What sort of language is that in the context of such offences?” As the Independent‘s Simon Kelner added: “I am not easily shocked, but Boris Johnson’s ‘spaffed’ comment about child abuse was morally repugnant. In plummy Etonian tones, the word ‘spaffed’ sounds almost comical, with a hint of jolliness. Look it up and you will see how awful it is.” Interestingly, neither the Oxford English Dictionary nor the more “contemporary” Oxford Living Dictionaries lists or defines this English slang word: you’ll only find it on Urban Dictionary or Wiktionary, with no references to its origins or history.